There's a new soda joining the Pepsi lineup in early 2012. 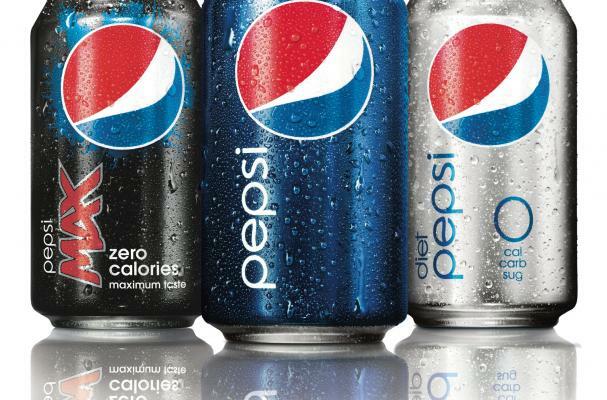 Pepsi Next, a mid-calorie soda option, will be unveiled to the general public in the first quarter of 2012. Soda drinkers in Wisconsin and Iowa have been testing the new soda over the last several months and appear to like what they've seen. Pepsi Next will have 60 calories per can and will contain a mix of traditional high-fructose corn syrup and artificial sweeteners. A company spokesman said the new drink will have "the right mix of cola flavor notes and a combination of four sweeteners to more closely mimic the taste curve of a full-sugar soda on your tongue." Google "aborted fetus pepsi" if you're skeptical. Lots of links from many viewpoints and they all point to aborted fetus cells in Pepsi products.